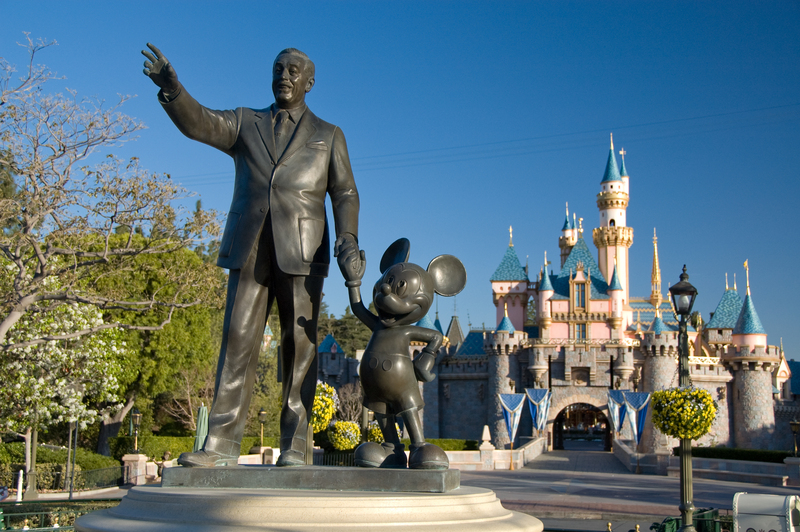 Walt Disney World has over 25 Disney Resort hotels to choose from around the world. 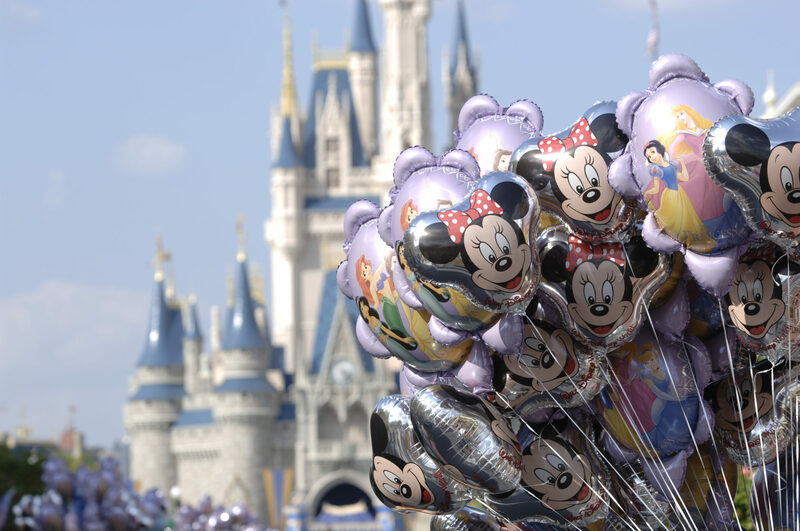 Your Disney package lets you take advantage of all 4 theme parks, 2 water parks and over 150 Walt Disney World restaurant and dining locations. Don’t forget while at Walt Disney to stop by Disney Springs, which is a fun fill shopping and entertainment destination. Disney has many places to shop, along with many restaurants to have some great food and beverages. 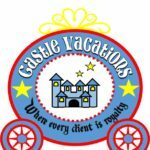 Let us plan your dream vacation to Walt Disney World. 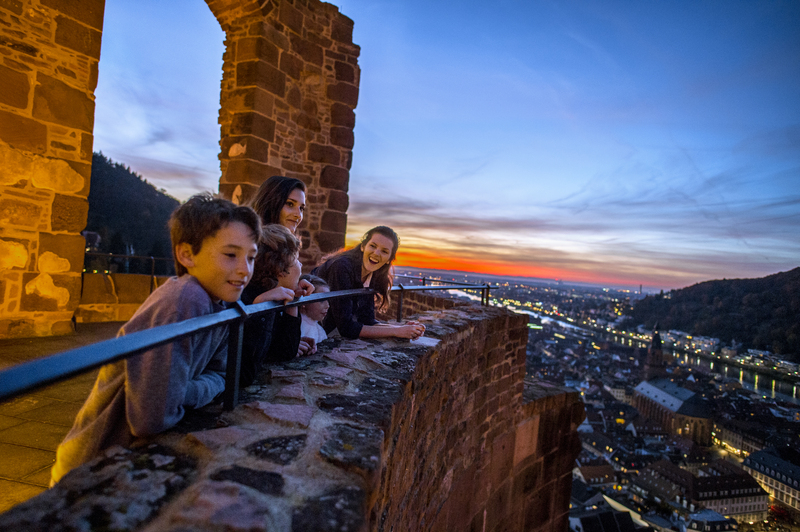 Adventures by Disney provides a dream filled family vacation and a lifetime of memories. Adventures by Disney is a leader in guided group travel with adventures on 6 continents. Adventures by Disney has 2 expert guides with each of their tours, with 1 of the guides as a local expert of the area you will be visiting. Let Adventure by Disney be your storyteller as they show you the way, taking you to the exciting destinations you want to visit. 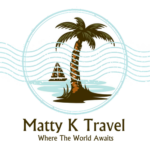 Let us plan your dream vacation. 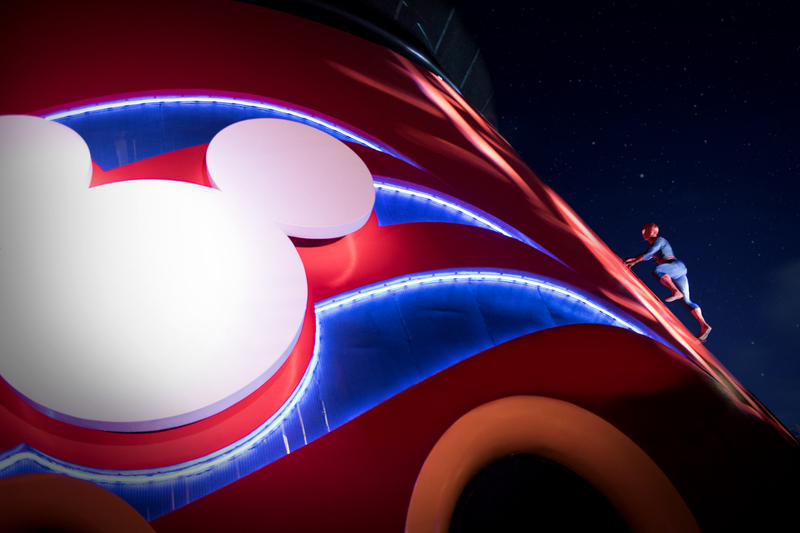 Disney Cruise Line Vacations are unlike any other cruise line you embark on. 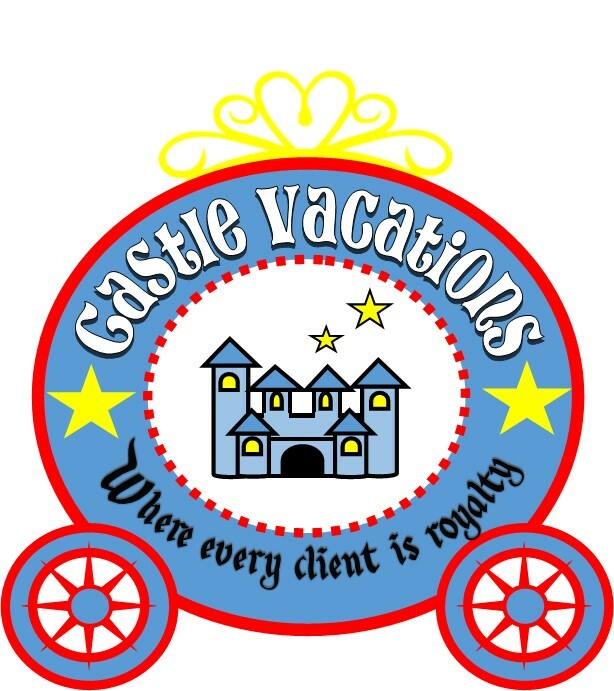 These voyages are filled with fantasy, fun and excitement Disney style. No matter what your age or vacation style, you’ll create long lasting memories aboard the magnificent Disney Cruise ships. Disney has 4 cruise ships to offer their guest, with more being built. Let us plan your dream cruise. 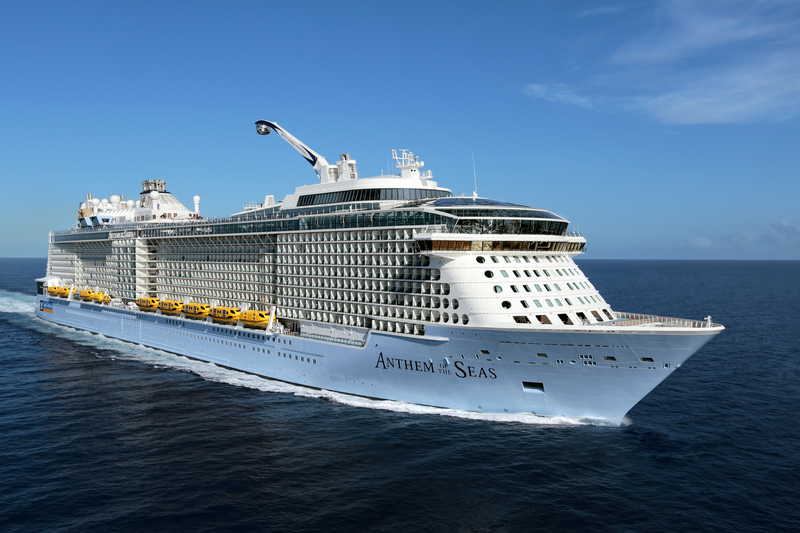 Royal Caribbean visits over a hundred ports of call , in some of the world’s most breathtaking locations. 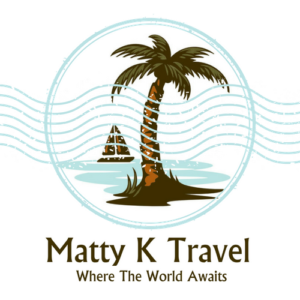 Choose from the rugged beauty of Alaska and Canada/New England to the charm of Europe and the lush landscapes of Mexico, Hawaii, the Caribbean, the Panama Canal, Bermuda, and the Bahamas. Universal Orlando Resort has 3 amazing theme parks, and 1 water park that provides days of thrills and adventure beyond your imagination. 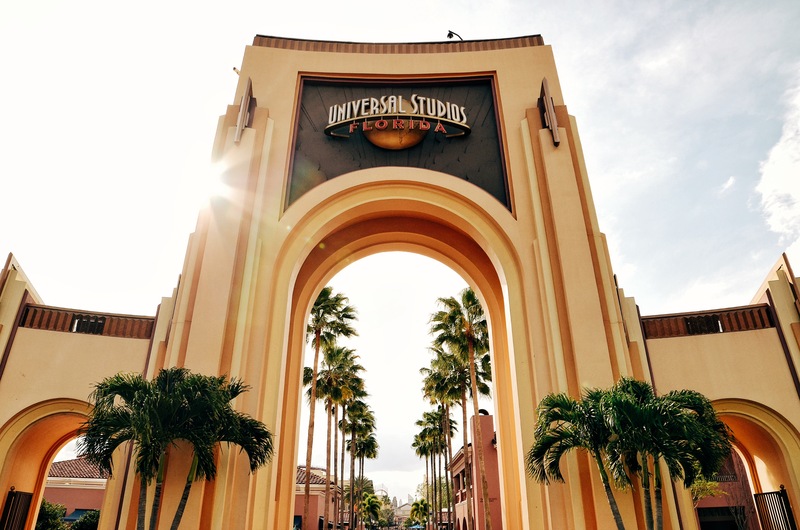 It’s the only park that you can experience the magic and excitement of The Wizarding World of Harry Potter which connects two parks, by the Hogwart Express which you can ride with a Park-to-Park admission ticket.Breathtaking on-site hotels put you right in the middle of it all. Plus, Universal CityWalk.